The Olympic gold medalist opens up about depression and helping others cope. Beyond already being humanity’s most decorated swimmer, 23-time Olympic gold medalist Michael Phelps is adding yet another title to his shelf—mental health advocate. In a recent interview with The New York Times, the 32-year-old Baltimore native opened up about his struggles with depression and why he is determined to help other athletes. Having managed to turn his personal life around, Phelps has become a source of support for other athletes struggling with their hearts and minds. 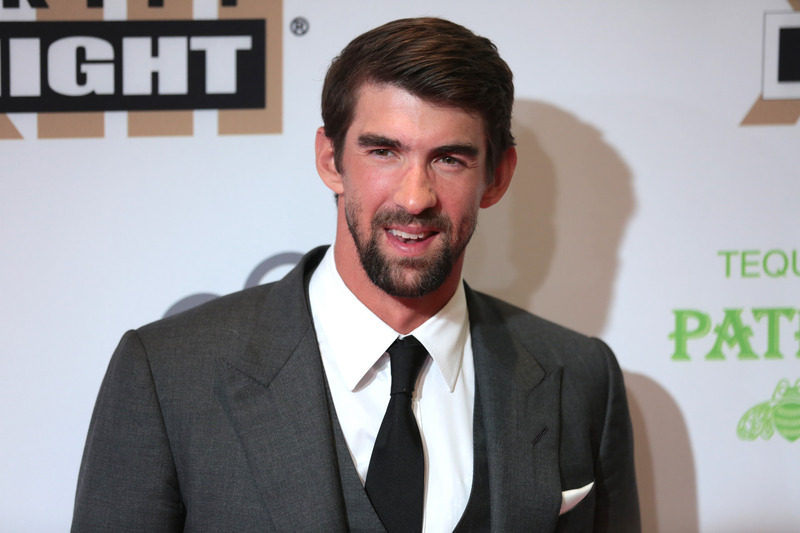 Fellow Olympian and famed Australian swimmer Grant Hackett and golfer Tiger Woods are among those who have sought out Phelps for guidance. Whether it’s simply lending an ear or housing those in need—Hackett told the Times he spends so much time at Phelps’ home that he is probably getting mail there—seemingly no ask is too great for Phelps. Plenty of research has shown that having the support of a friend or loved one is essential to our emotional and physical well-being, so Phelps serves as a heartening example that things are moving in the right direction.